Quite often, Bank customers expect that on an open account money will come. Most people don't have to think about it as connected to the service SMS-informing on all operations on the account. But how do you know about the flow of money into traditional passbook? The ability to monitor the status of the account online (Internet banking), and to receive notification of account transactions on the phone (Mobile banking), unfortunately, not available to owners of passbooks. So, to those who decorated the savings book, there is only one way to learn about the balance sheet, income and expenditure. Naturally, this is the walk to the offices of the savings Bank in which the book was open. Therefore, unlike holders of plastic cards to the holders of passbooks this service available only in the mode of operation of the Bank. Bring your passport or identity card and, in fact, the very savings account. Most of the offices of the savings Bank currently stocked devices of electronic queue. At the entrance to the Bank terminals are where you need to select the desired menu item and get the voucher. Worker the operating room present your passbook and ID. After that your passbook will pass through the printer, and you will be able to see those transactions (with dates) that have occurred since your last visit to the Bank. Debit transactions are shown as numbers with the sign "minus", and in credit operations, unfortunately, it is impossible to see the sender's name. No doubt, the savings Bank, as a distinctive product of the savings Bank, will exist for a long time, however the inconvenience of its use, compared to other products of the Bank ever will reduce the audience holders. 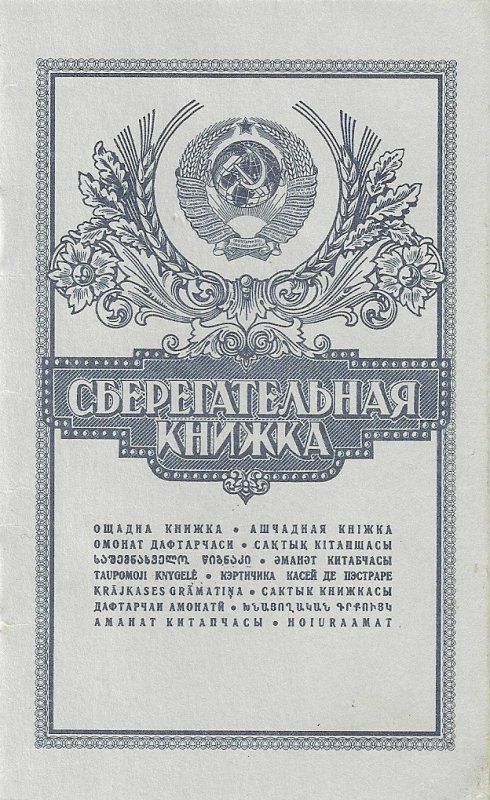 Some time ago in the savings Bank decided that the passbook thing of the past, in particular, in view of its attachment to a specific account, and tried to replace it with a contribution "Savings account". But then I was surprised because even the young people, the target audience of the savings Bank on innovative products, chose to open a savings account and not current account with an associated card. May be because tax inspections recommended that the open savings book on which students can receive a tax deduction for training. Maybe because of the comparability of the concepts of "savings Bank" and "stability". To find out the balance on the savings account, you can contact the Bank branch where it opened. Can help you are usually also in the neighboring offices, but this question is better to clarify in the Bank. In the presence of the service "Sberbank Online" you can find out how much money is in the account after authorization in the system. By personal visit to the branch of the savings Bank wait for your turn and give the teller your passport and bankbook. He will check the account and he will give you your available balance. Then you can remove the part of the amount, all money except minimum balance, or not touch the money. If you want to avoid the need for constant going to the Bank, activate the service "Sberbank Online". For this you need to visit a Bank branch where you opened the book, to write a statement, sign a contract and pay for the service (money can be debited from your account attached to the savings Bank if it has sufficient balance). Connection to the system pay monthly account will be charged well as monthly Commission. In the absence of a means of access to the system will suspend. In the Bank you will receive instructions to activate the system, use her authorization. To activate the service you can at account opening or at any time after. Log in to the system "Sberbank Online". Select the account you are interested in the account and view its balance sheet. If necessary, you can also make a transfer to another account in the savings Bank. For example, to replenish the Deposit or withdraw funds to the card. The easiest way to find account to your savings account is to look at its title page. Twenty digits, coming after the word "Account number", and there's room account. In those situations where the passbook is not at hand, will help the system Sberbank Online, mobile banking or visit a branch SB of the Russian Federation, where you started the book. The system of "Sberbank Online", if that is connected to your account can be useful if you need to copy transfer information from an electronic source. Copy the figures and paste into another document and the online form will allow you to avoid mistakes common in manual input. You will need to log into the system. Room account you will see on the screen. To find the number of accounts on the phone, please call the call center of the Bank (number is on his website). Log in to the system and follow the voice prompts. If necessary, select the connection option with the operator. Ask him a question, carefully write down the numbers and read it aloud to check the correctness. If the number announced by the auto attendant, set the command retry information to check if everything is correctly recorded. If you went to a Bank, show the teller your passport and tell him about your desire to learn account. He will give you this information, write down or print. 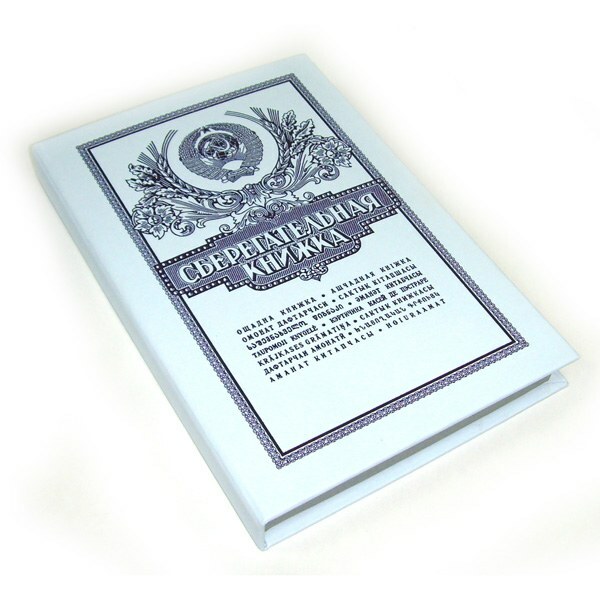 Savings book – a method of producing and the accumulation of funds by individuals of middle and old age. She lists the benefits, wages, pensions, subsidies. It is often used for credit in the savings Bank. If you want to know the balance on the savings account, you can do so by contacting the nearest branch of Sberbank. A Bank's offices are equipped with new technology of electronic queue. That is, you are at the entrance to the Bank, you must choose the terminal you need surgery to get the check (it will show your number). Then find above the window, the teller room, which is serviced at the moment, and wait their turn. As soon as I light up the scoreboard the number of matching image on your receipt, so just go to the Bank employee. For more information on the availability of funds in your savings account, the operator will require your passport and savings book itself. The result is the cash balance you will learn either from the printout, which will give you a specialist or from oral information officer. 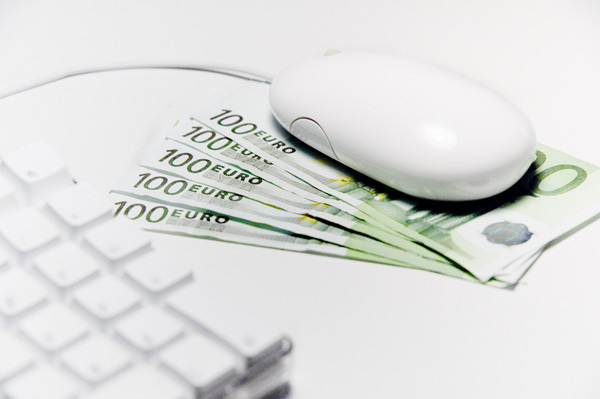 If you hike in the savings Bank for you to impossible for certain reasons, then activate the service "Sberbank online", thanks to which using a computer with an Internet connection can learn the rest of the funds from the comfort of home. First you need to connect the service "Mobile Bank".To activate it you should go in branch of the savings Bank or to call by multichannel phone number that is listed on the website. The Bank employee will ask you to introduce themselves and give the account number and ten digits of your cell phone. By telephone you can ask the operator to tell you the ID to enter the program "Sberbank online". Then your mobile will receive a password for the service "Sberbank online". As soon as you enter the system and choose the account, see your balance on the savings account.Passbook today are an echo of the past. Currently, all become more convenient plastic cards that you can use in the ATM savings Bank. Currently most banks of the Russian Federation the practice of storing and movement of funds on plastic cards. 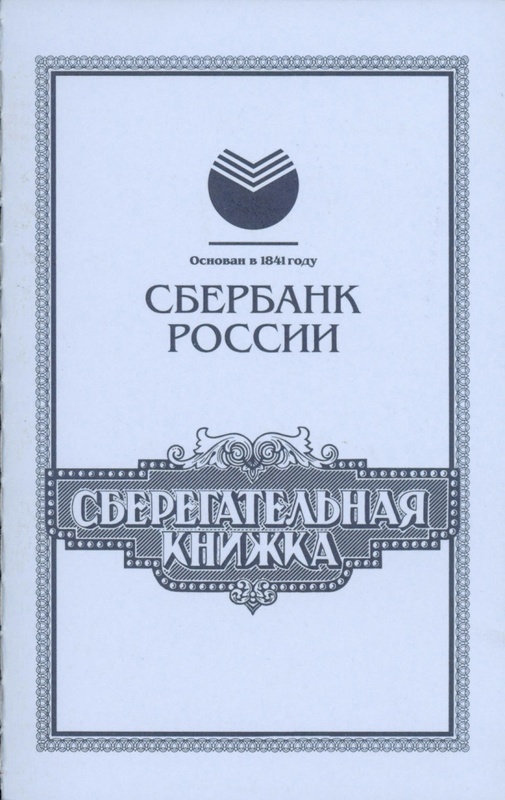 Only in "Sberbank of Russia" there are still savings books, and are still customers of the Bank use them. Although to some extent the use of plastic cards more convenient. savings book, computer, Internet, passport, pen. 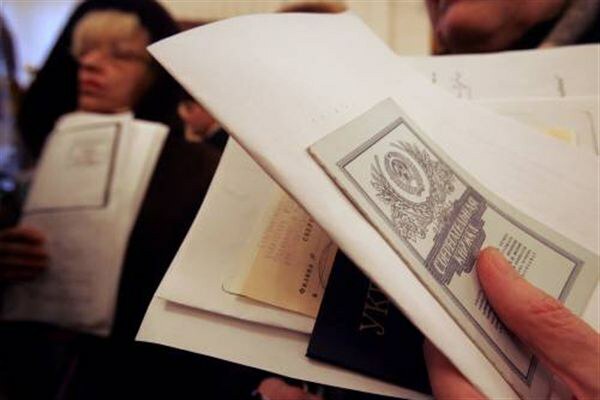 Passbook citizens of the Russian Federation make storage deposits, as well as for wages and other payments, transfers which produce employers and others. In order to know the status of the account to passbook, you must contact the branch of "Sberbank", where you have registered your Bank account. When you access a Bank employee you must present the identity document and passbook. The consultant will check the match of passport data (a surname, a name, a patronymic, date and place of birth, when and by whom the document was issued) and details entered on the first page of the passbook. With the full reliability of the information worker "Sberbank" announces to you what the balance currently on your account and, depending on your desire to give a certain amount of funds. All activities that occur with your account are recorded in a savings book. Users of the services of the Bank are requested to check the status of the account to passbook by using the Internet resource. Sberbank has its own website which is called "savings.of the Russian Federation". To do this, navigate in your Internet browser on the main website of the Bank, and then access the Bank services through the Internet. To connect to the service "Sberbank Online" you need to come to the branch of "Sberbank" or the Central office, present your passport and passbook. With your mobile phone, which is already connected to the service "Mobile banking", you will need to send an sms code to a specific number, which will inform the consultants. In reply sms-message on your phone number comes free phone number. While making a call on it you will get ID to access the service. And you'll be able to check the movement of funds to passbook from the comfort of home and not standing queues in the Bank offices. The majority of Russian citizens have personal accounts on Bank cards, but many people, including pensioners, use traditional passbook. To know the status of the account in the savings Bank using telephone, Internet or personal visit to the Bank upon presentation of identity document. Come to the Central office or the branch of Sberbank of Russia. Please submit a document proving the identity, and passbook. Tell the Bank employee asking for verification of the balance in the savings Bank. After careful verification of the submitted information, a Bank employee will provide necessary information about the account status and Deposit history. If necessary, you can remove a certain amount of funds from your checking account. Most of the clients of Sberbank of Russia connected the mobile banking. Its essence lies in the fact that the movement of funds in the account is reflected in the form of SMS notifications coming to your mobile phone. This is a paid service. For her monthly takes a small amount from your account. The balance on the passbook can be checked via the Internet. Go to the main website of the savings Bank, sign up, enter your surname, name, patronymic in accordance with the document proving the identity, account number and mobile phone number that will receive the notification SMS with the password. Enter it in the box to access your profile and wait for the call operator support, which will clarify you the required information and will tell you how to authenticate to the website. Then go to an online service. With it, you can at any time to check the balance on the passbook. And you do not need to come to the Bank and stand in a long queue. Call the toll free support number of clients of Sberbank. Turn the phone into tone mode. Enter the necessary information, following the instructions of the answering machine. Using this service, you will be able to know the status of your account to your passbook.